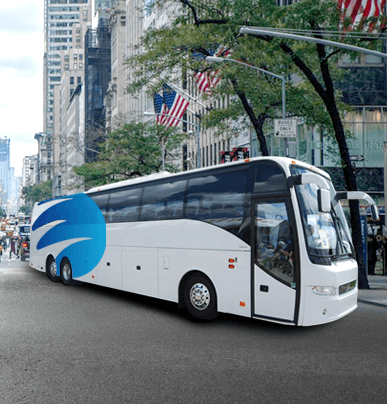 Travel long distances in complete comfort with a 56-passenger charter bus. 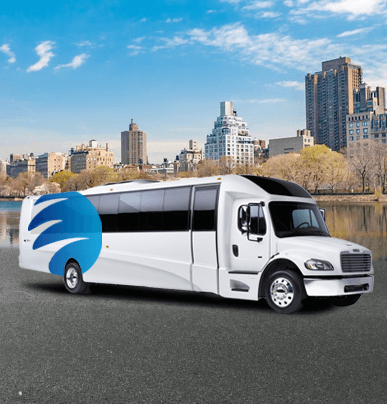 As the most spacious bus rental available, this charter bus can comfortably transport your group with top-rated amenities and enough space to spread out. 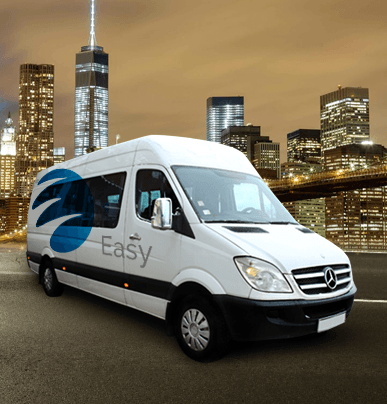 Large groups always depend on this vehicle to stay organized, comfortable, and safe the entire trip. 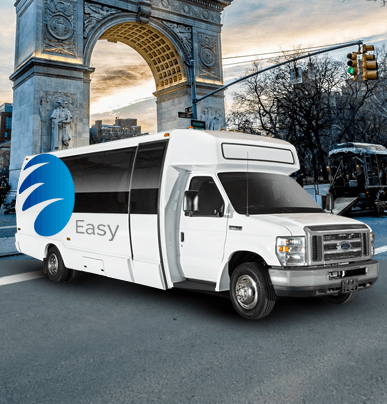 Easy Charter Bus wants to make your corporate event, sports game, wedding, school trip, and more easier than ever. Call us any time at 212-756-1283 to see how we can help.